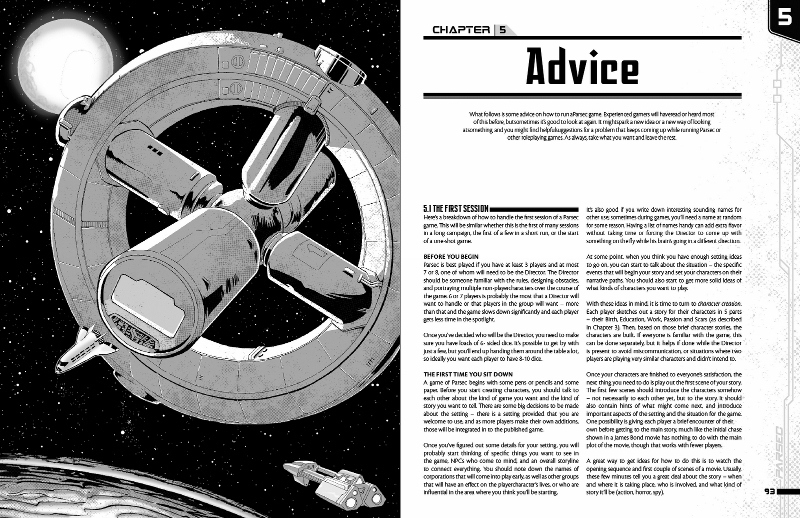 Parsec is a hard sci-fi roleplaying game of insurgency, interplanetary politics, corporate espionage and space piracy in a solar system on the brink of war. 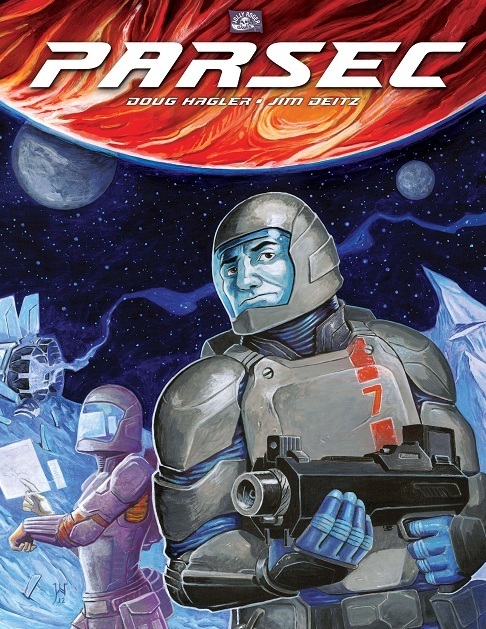 Parsec uses a simple and versatile d6 system and features innovative character advancement, simplified equipment with no tedious weapon lists, and a system where the players define the goals they are after, the obstacles they will face, and the passions and secrets that drive their characters to adventure. 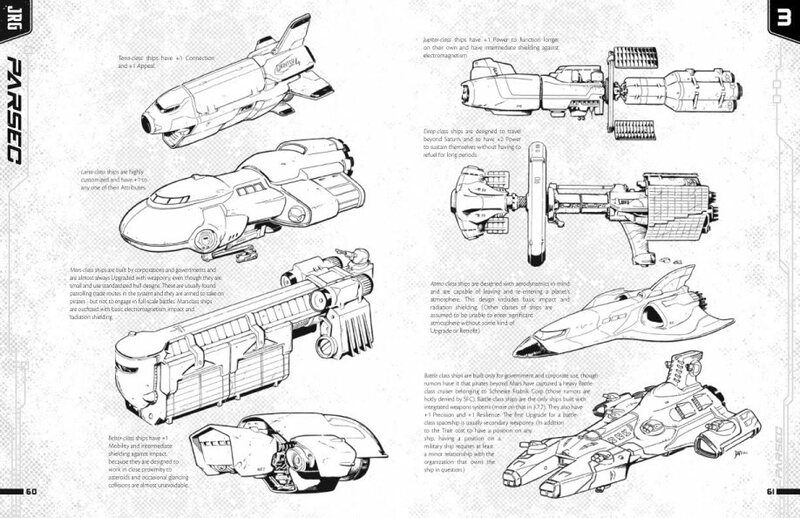 Zero-gravity combat rules, including rules for spaceship combat at range as well as dogfighting. A wide-open setting that integrates player contributions, growing and changing over time.